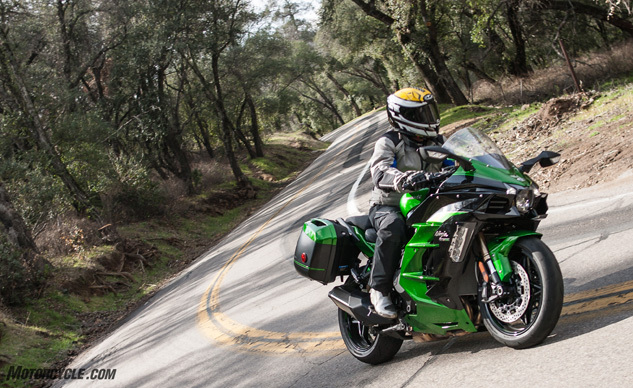 What is motorcycle touring gear? What defines the category? In a word, versatility. 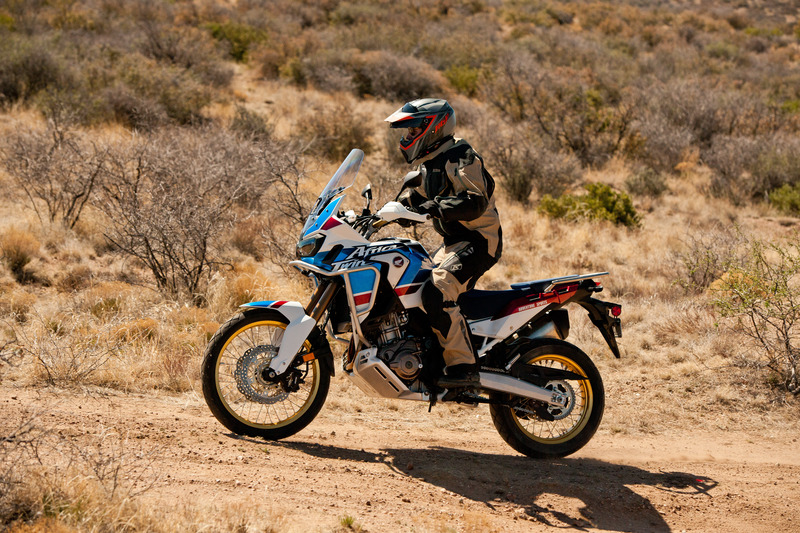 Touring gear is built to shield the rider through the vast array of potential weather a rider might find themselves venturing through during a long ride. There are plenty of different applications and philosophies of what makes for the best touring gear, but when boiled down, it all comes to the versatileness of the product. One way in which gear manufacturers approach weatherproofing is by offering removable liners in both jackets and pants. 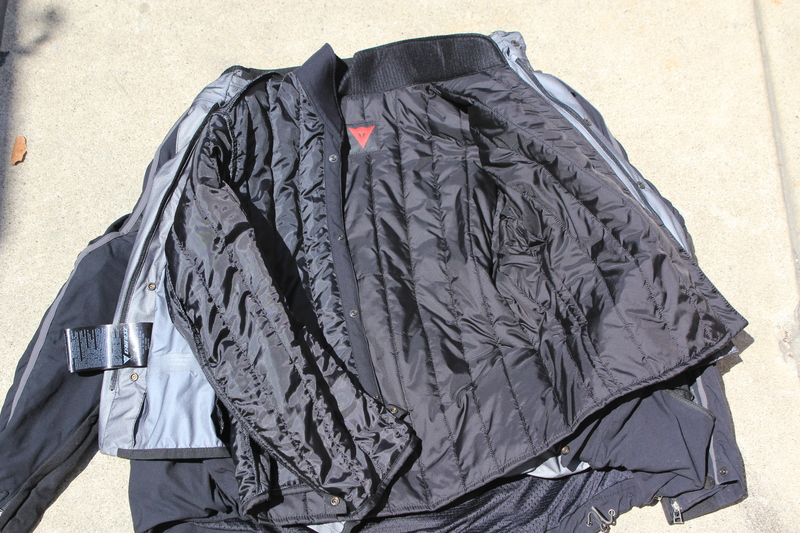 These liners may include waterproof inner layers or quilted layers for additional warmth. Motorcycle Touring Gear, or what some refer to as 4-season riding gear, will often have a combination of both a quilted liner and a waterproof liner of some sort. Ah, the silver lining. Gore-Tex liners provide waterproof breathability and also come with a lifetime warranty (for the Gore-Tex only). 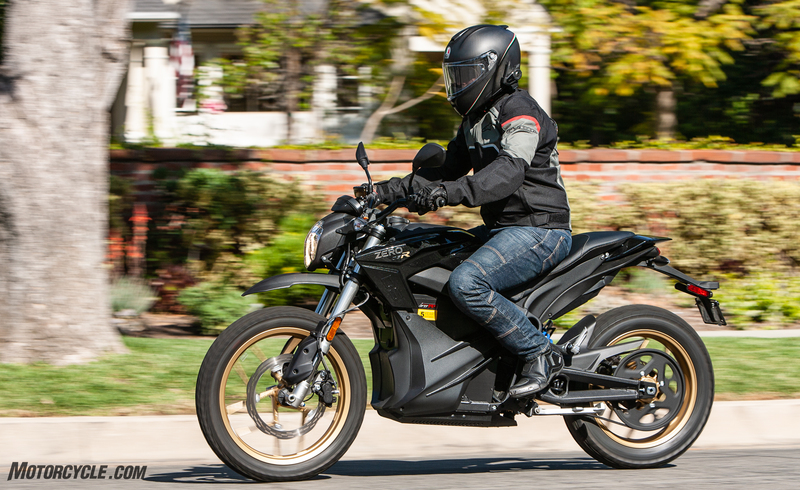 Waterproof liners often come in two types, the manufacturer’s own proprietary waterproof membrane, or Gore-Tex, which has become the gold standard of waterproof breathability not only in motorcycling, but also in extreme outdoor gear in general. Typically, Gore-Tex equipped offerings will fetch a premium price due to the use of the product, but, as of time of publishing this article, Gore-Tex offers a lifetime warranty on the waterproofness of its products which certainly helps to justify its higher price point. Quilted liners are included to add warmth and can generally be found either vest-style, or fully lining the jacket down the sleeves. Quilted liners are a bit more universal in their construction with the variances coming mostly in the way of a vest-type liner which only covers the torso, or full jacket-type liners which fit all the way down into the sleeves. 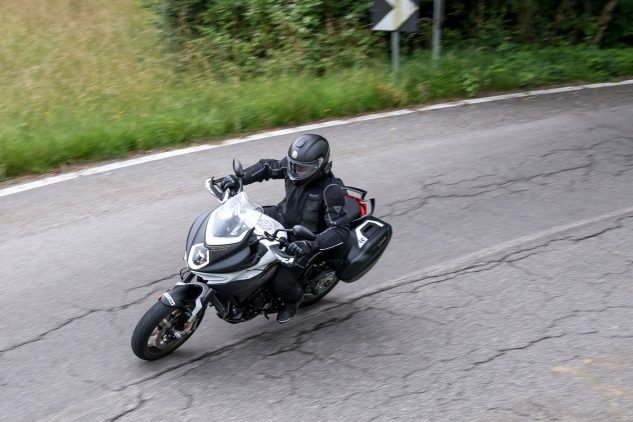 Two large vents can be opened on the front of the Dainese D-Explorer while the back panel can be fully removed to expose a large mesh section. 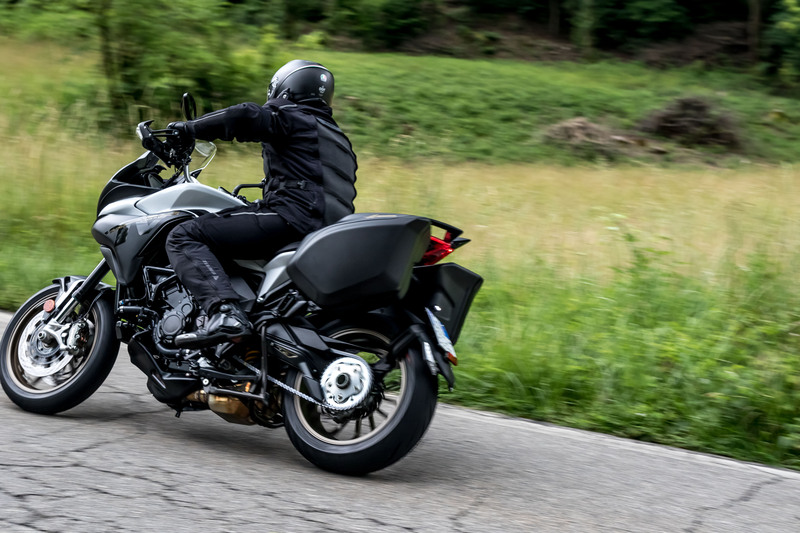 Most motorcycle touring gear will allow you to use the liners either separately or in conjunction with one another allowing you lighter waterproofness or giving you the option to fully bundle up with the quilted liner attached as well. 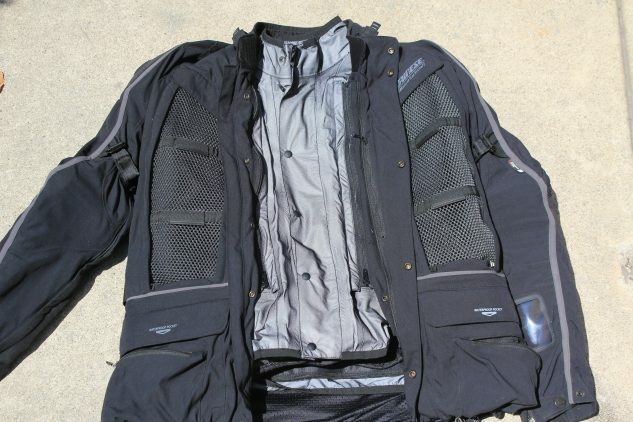 Some jackets on the market, such as my Dainese D-Explorer, which I have mentioned a few times in previous touring articles, go the extra distance and include substantial venting on the outer shell, giving users the opportunity to really open up the jacket for airflow in hotter conditions. More recently there has been a trend from some of the big names in moto-gear to buck the liners in the conquest of simplicity and less bulk. We’ve seen this from companies like Alpinestars and Dainese when perusing new model lineups and the trend has seemingly caught on. Other companies, like KLIM, have taken the outer-shell-type approach for quite some time allowing users to choose their own mid and base layers while providing a durable weatherproof shell. I would have done terrible unforgivable things for more airflow during this shoot. My only qualm with this approach to touring is that it generally limits the usefulness and versatility. Take the Alpinestars Hyper Drystar jacket for example; the jacket includes a sewn-in waterproof liner as well as a quilted liner for warmth. 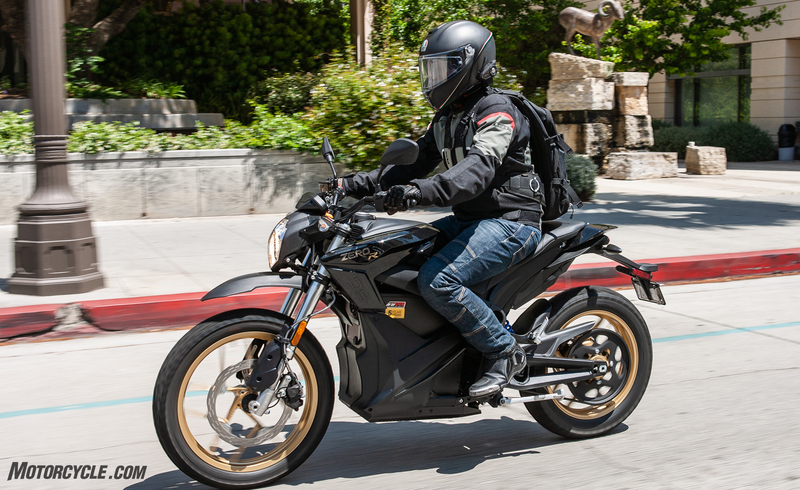 Here in southern California, the jacket just isn’t that practical for most of the year because even with the quilted liner out and the total of four vents open, the jacket flows very little air to the rider. If you have to wear a backpack, make that no air. Some may prefer this approach, but to me, the option to add and remove liners as necessary with regard to the climate you happen to find yourself in is preferred, particularly on long hauls. Even in the heat of the Arizona summer, the Badland Pro’s 16 vents kept me cool as a cucumber… at least while moving. Touring-specific duds like the new KLIM Badlands Pro is geared toward adventure touring but is a great example of a technical shell-type approach which offers a lot of versatility while allowing users to choose their own base and mid-layers for warmth. The Badlands Pro is a juggernaut in the ADV world and offers a super durable shell with 12 vents on the jacket and four vents on the pant. The Badlands Pro also uses Gore-Tex Pro, which is Gore-Tex mated to the outer shell for less bulk and guaranteed waterproofness. Textbook example of making do. No, you don’t have to buy expensive motorcycle touring gear in order to be comfortable on a motorcycle tour, but it’s kind of like riding a bike with cruise control, once you’ve experienced the practicality, versatility, and comfortability, it’s hard to want to go back. Sure you can pack a cheap rain suit into your luggage and a sweater and call it good, but the versatility of one good touring or 4-season jacket could, in theory, replace most of your riding jackets. They might be expensive in some cases, but when you consider the jacket may pull quadruple duty, that cost split four ways can seem entirely worth it.